If you didn't know the difference between these hairsting techniques, now you know. 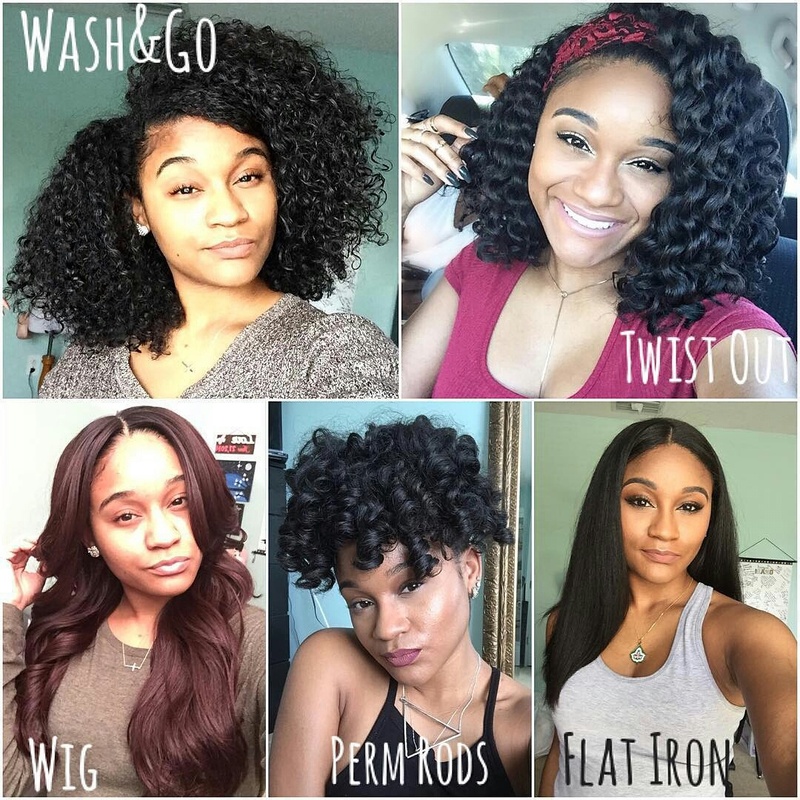 @_kharissa on Instagram has graciously made it clear to us all, using her pictures. I personally could not recognise, simply by looking at a hairstyle if it was twisted out, 'Perm-Rodded', or just simply washed and allowed to dry. But now i do. Thanks @_kharissa, keep looking beautiful!